The Chargers open their home slate. Tech comes to town and the main man gives us a peek into the inner workings of preparing for a top opponent. Hillsdale Head Coach Keith Otterbein joins the program this week. Absolutely awesome stuff man. 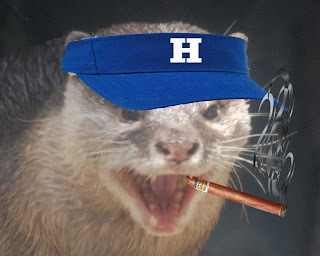 I wish I had more time to devote to this team and Otter, but when I don&#39;t I truly appreciate stuff like this. Keep up the good work. And hopefully I&#39;m wrong about my earlier thoughts on the big game Saturday. We shall see….